These foil print lanyards have a reflective gold foil transferred into the lanyards in a custom design to match your brand great for a high end look, they have a much more luxurious look and feel. These lanyards can be dyed to any colour you may need, and can be pantone matched to suit your logo. First impressions matter in all business industries. You need to impress clients straight out the gate and a large part of this comes from small details that stand out. 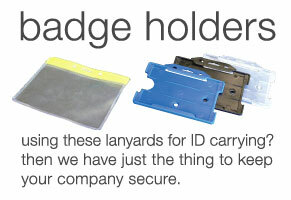 With these lanyards, your business is sure to impress whether they are used by you or your employees. 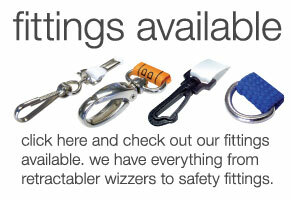 These foil print lanyards are the perfect symbol to show that your business is successful and can afford the best. Or, if you want to go further, offer these beautifully made lanyards as gifts to new clients. Immediately show them the value and prosperity of your company and let them know that you spare no expense. 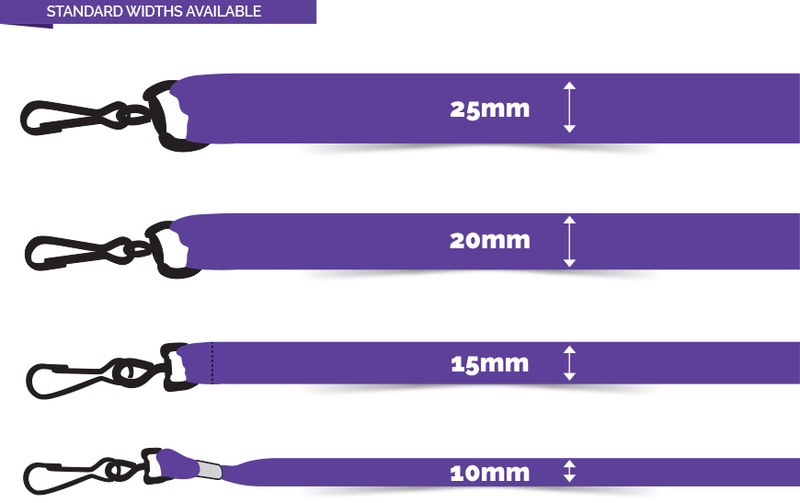 With the foil print, these lanyards are guaranteed to stand out, glisten in the light and catch the eye at any business event or promotional experience. So whether you want clients to notice your business name, a hashtag, contact details or a key phrase, this is a key product for your needs. With a luxury design, the foil print will stand out on a variety of different shades and colours. That’s why we provide clients the full spectrum to choose from so you can find the right option to match your business brand beautifully. Even the gold catch that can be used to attach accessories will look tremendous when worn by your employees or clients. Highly durable and with a luxury aesthetic, these products are still available for budget beating prices. 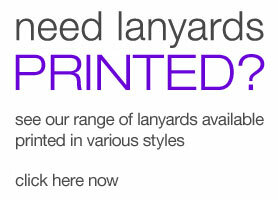 At Lanyards Factory we aim to deliver deluxe foil print lanyards at a price that any business can afford.